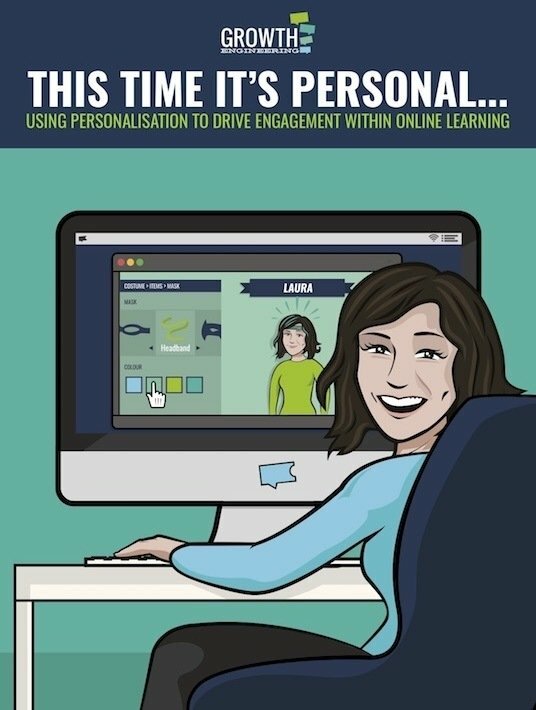 When you consider life without customised learning pathways, you can see that you’re missing something vitally important – personalisation. As you build up a full library of learning content, you’ll end up with training to cover just about anything you can think of. But now the problem you face is in making sure that your learners are pushed towards the content that’s relevant for them. After all, as you create content you’ll find that a lot of it simply isn’t intended for large chunks of your audience. In a large organisation, training created specifically for one department might not have any impact whatsoever on any other department. 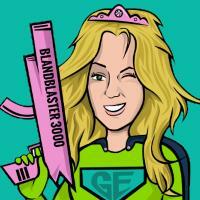 This time, our saviour is our oldest and dearest friend of all – gamification! One of the best ways to structure customised learning pathways is to use levels. 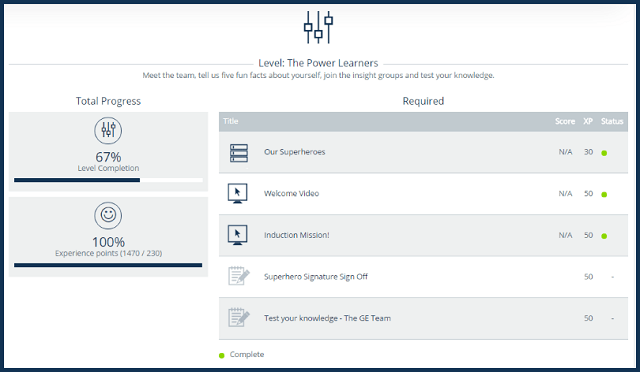 Levels on a Learning Management System work just as they do in most video games. 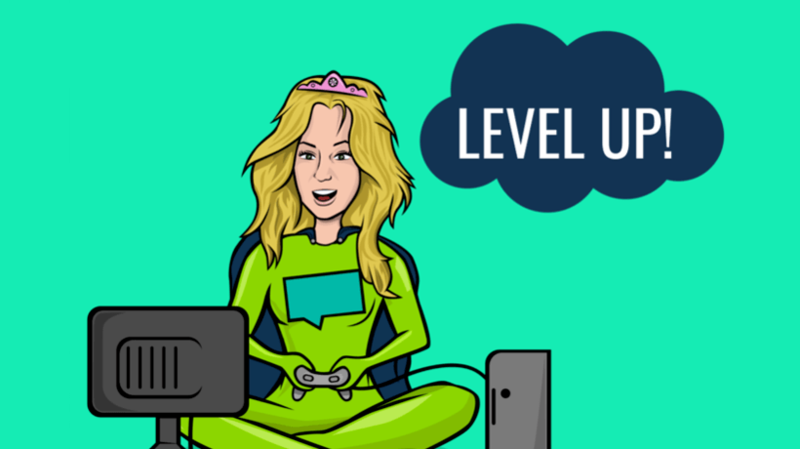 As a learner completes training content, they earn experience points until they reach the next level, known as levelling up. This offers you a way to structure your learning programme. You can make it mandatory to complete specific content at each level, and unlock different content at each new level. As an example, you could have introductory content at Level 1, giving learners an overview of the company as well as a bit of its history. Then at Level 2 you might move onto compliance training which has to be completed by law. Then at Level 3 you might start offering training on key products. In this way, you structure a programme with clear progression. As your learners level up, they’ll be working on more and more challenging content, making them feel as if they’re really growing! Now we know how to use levels to create a well-structured learning programme, how do we use this to deliver the right content to a diverse group of learners? The answer is to create more than just one level structure! If each department has different training needs, then you can set up different learning pathways for each one. So a learner in finance and a learner in IT will be presented with completely different sets of content. Levels can be named whatever you want, so you can have some fun as you theme them! You could have an animal theme where you start off as a mouse and then work your way up the food chain until you transform into a lion. Whatever you choose, just make sure that it’s something that can relate to your learners. It could be something which refers to the company mission or culture, or if you’re creating multiple customised learning pathways then you could have different themes for each department. With a theme in mind, you can start to craft narratives to tie your learning pathways together. These narratives can develop as learners work their way through the levels, helping them to build a cohesive story around the training. Your learners might relate to superheroes. So at Level 1 they would have a chance to formulate their origin story, and then as they level up the narrative will follow their development into a fully-fledged, world-saving superhero! After you’ve decided on both a theme and a narrative structure for all of your customised learning pathways, why not make things a little bit more visual? Designing a banner for each level is a great way to bring everything to life! This banner will appear whenever a learner goes to check in on their level progress. It helps make the narrative much more immersive, engaging the learner and making it easier for them to relate! We use a running narrative throughout levels on our Academy Superheroes platform. This platform is shared by all of our Academy LMS customers, and it’s designed to teach them to use their system and to give them the chance to learn from each other. But the platform is also designed to transform every one of our customers into a true Academy Superhero! So as they work their way through the levels, the narrative they follow has them joining the fight against Dr. Dull and his zombie learners. The level name, the description, and the banner all tie into the overarching narrative, helping to immerse the learner. You can be as creative as you like, and craft the perfect customised level pathways to capture the hearts and minds of your learners!